Check out Recipes Using Garden Fresh Fruits & Veggies! I cannot wait until my garden starts producing all the fruits and veggies we planted with love! Each year I plant a garden and it gets bigger and bigger every year. I am always looking for new and delicious ways to use the things we grow. Here are 25 new recipes to try with your harvest! Don’t have a garden? Farmer’s markets are plentiful and often sell in bulk making these recipes a great resource for using your bounty. Below you will find 10 recipes highlighted and find the remaining 15 (and entire collection of 25) in my Foodie collection above! Pin this image so you can find this collection of recipes using garden vegetables and fruits later! 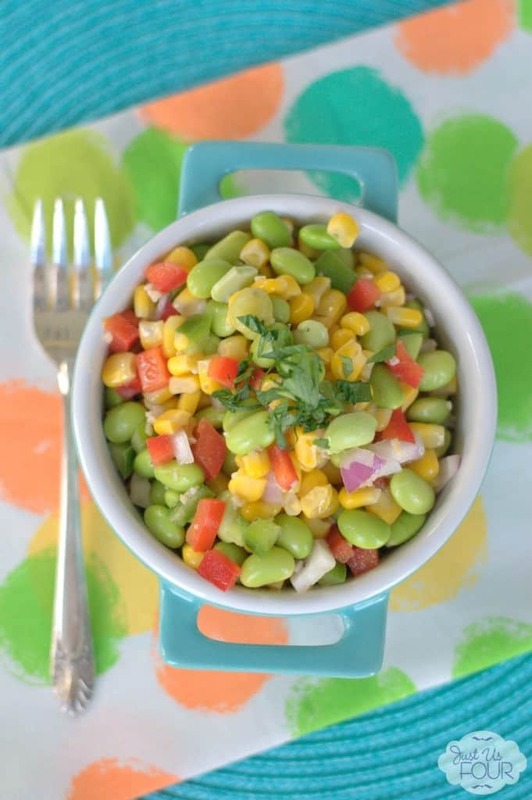 This Succotash Salad is a colorful combo using some of my favorite garden veggies! 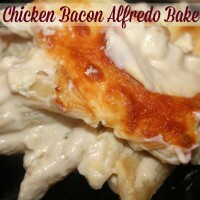 It can be made ahead of time and won’t get soggy which makes it perfect picnic food too! We love asparagus and this recipe for Grilled Prosciutto Wrapped Asparagus looks amazing! Use that garden fresh zucchini in your cookies! Can’t get your kids to eat their veggies? Hide it in their dessert 🙂 Zucchini Chocolate Chip Cookies, Brilliant! 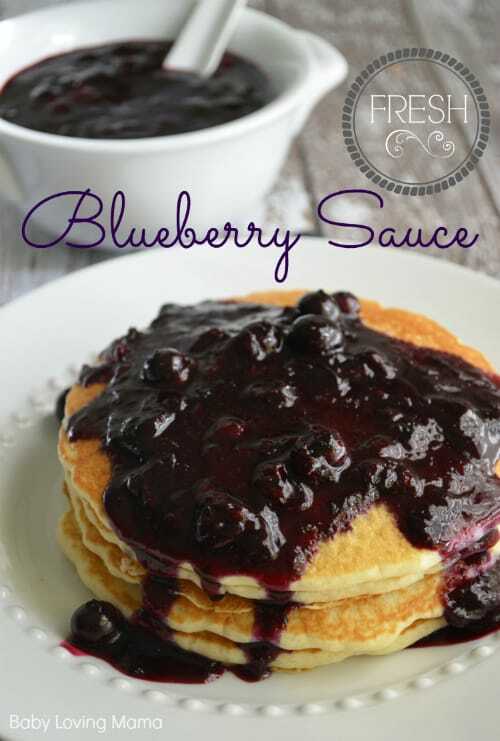 Make a delicious blueberry sauce perfect for topping pancakes and ice cream! Replace carb heavy pizza crust with a slice of zucchini for a low carb meal that satisfies your pizza craving! These Zucchini Pizza Wheels are surprisingly satisfying! 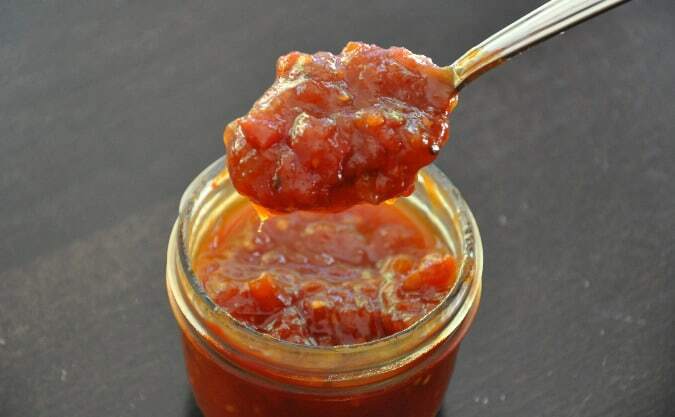 This Spicy Tomato Jam with Ginger is perfect for canning those oodles of tomatoes you get at the end of the season. 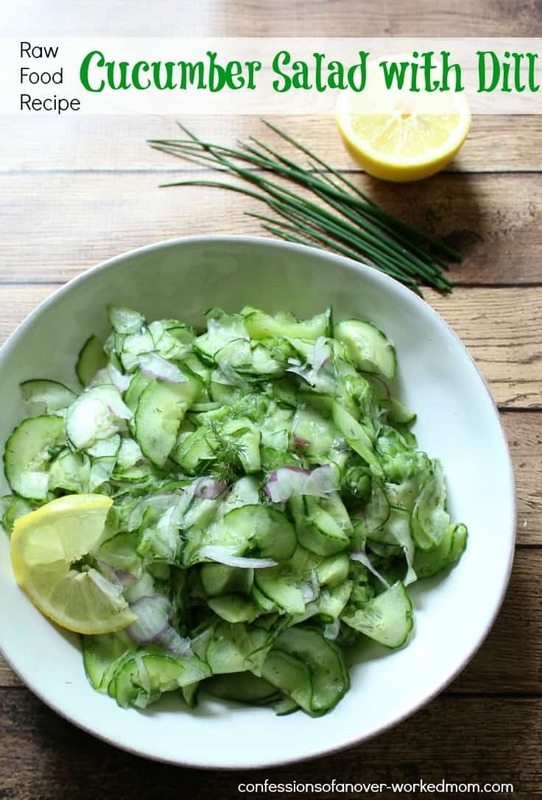 This Cucumber Salad With Dill is a quick, easy recipe to whip up. Have a mulberry bush? 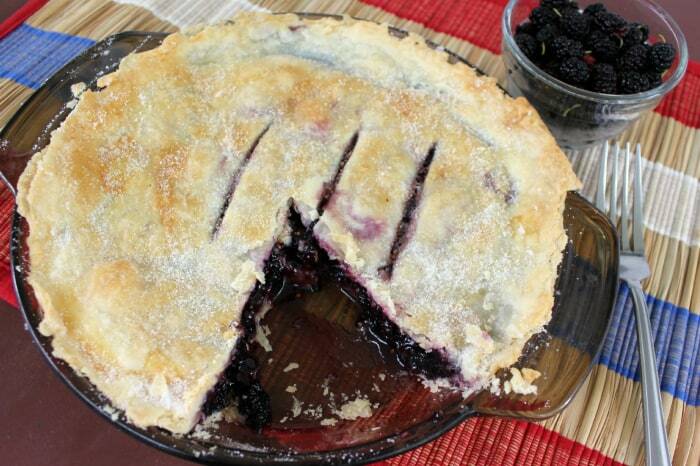 Make this delicious Mulberry Pie recipe! Easy and delicious! This Roasted Veggie Galette will get your mouth watering! 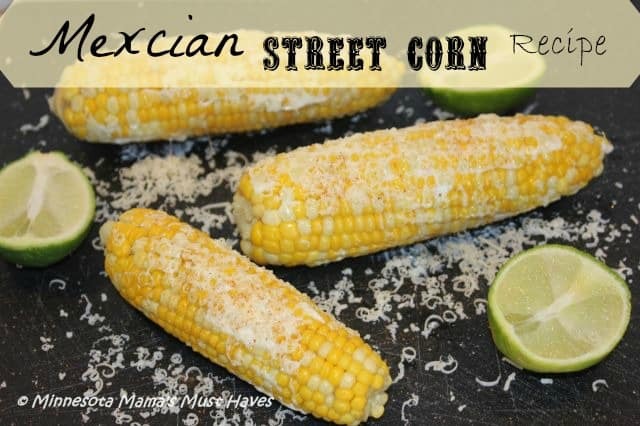 This Mexican Street Corn recipe is amazing and easy too! 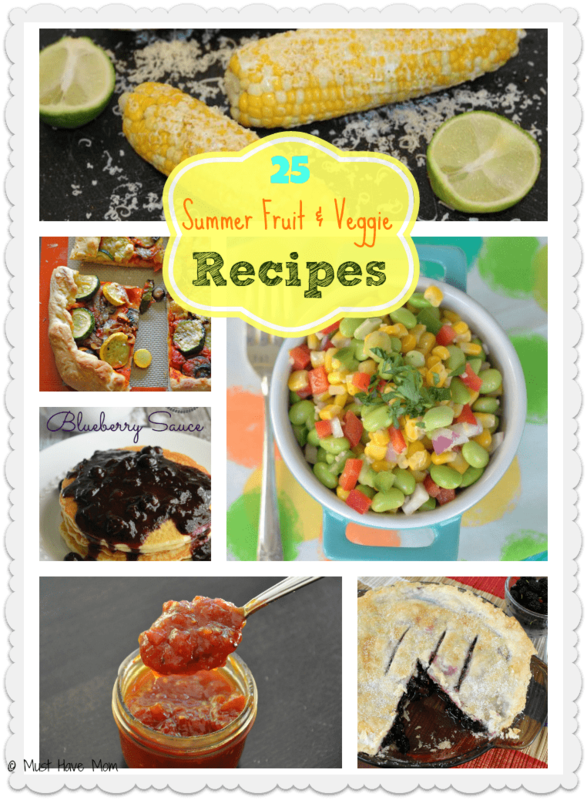 What are your favorite recipes that include Summer fruits and veggies? Feel free to link to them below or share them in the comments! 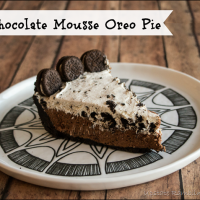 15 No Bake Pie Recipes! Celebrate Pie, No Oven Required! 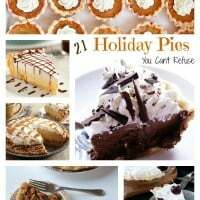 21 Holiday Pies You Can’t Refuse! No One Will Pass When You Serve These Pies! 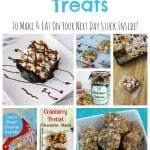 29 Snow Day Treats To Make & Eat On Your Next Day Stuck Inside! « 10 First Aid Tips For Summer! I’m sitting here drooling over the blueberry sauce and the grilled proscuitto and asparagus. Yum yum yum! I’ve seen so many recipes for zucchini and chocolate together, but have been hesitant to try it. I really need to make these cookies so I can see what the two taste like together! I love fresh produce and CSAs! Thanks for the recipes. I could eat fresh corn all day every day LOL Yum. Great list! Yummy, these all look delicious! We have a mulberry tree, actually several! YUM! I want to try those zucchini pizza wheels! These look so tasty, very seasonal and healthy. Whoa, baby! These look AMAZING!! 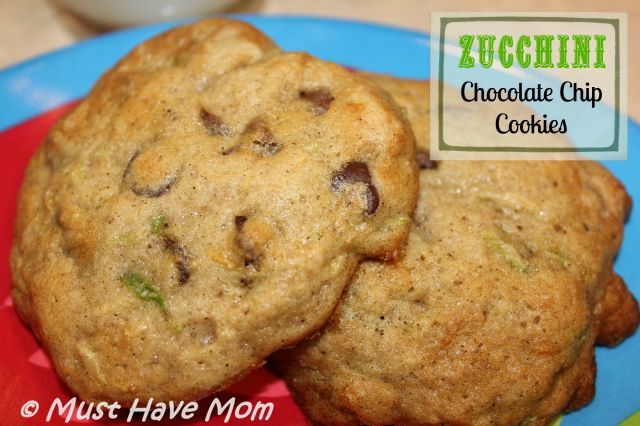 I never thought of using zucchini in a cookie!! That is a definite must try. Also all of these recipes look so fresh and colorful, totally appealing to the eyes, and the stomach! OH my goodness, this is definitely summer at its best. Sounds fabulous! Oh those all sound wonderful! I can’t wait until our gardon has some great veggies to harvest for these recipes. These are some amazingly good recipes. So many I want to try. That Sensational Summer Pasta looks delicious- actually, they all do! Great recipes! 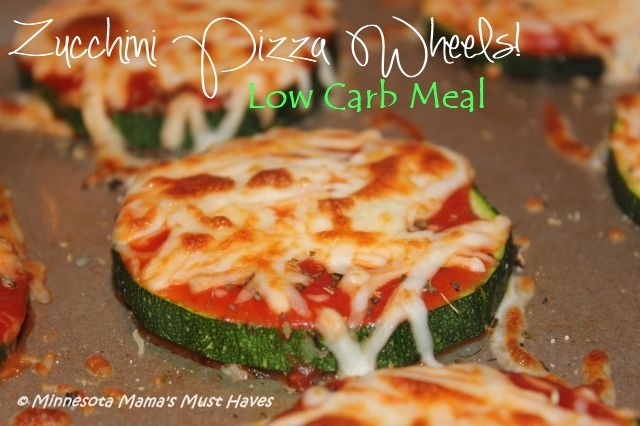 Zucchini Pizza Wheels look so yummy! We have tons of zucchini this year in the garden so we have been making bread with it a lot. But I would love to have the zucchini chocolate chip cookies. That grilled asparagus looks phenomenal! I will definitely be making that this summer. Yum! Thank you for sharing at Merry Monday this week! 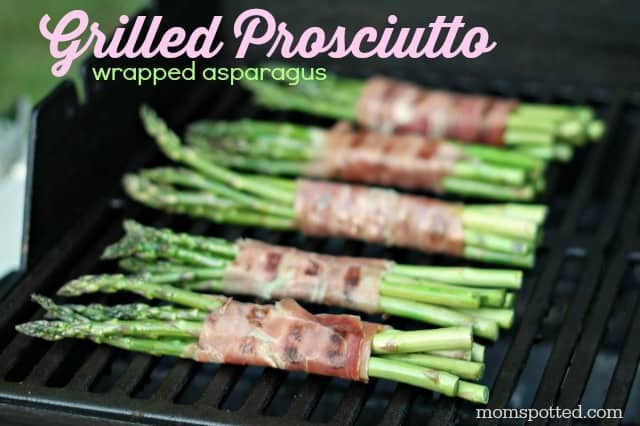 Asparagus wrapped in procuitto is sooo yummy!! A great way to use up all that extra garden produce!